Having optimized and polished 1000s of stones based on our unique approach and proprietary technology, LTM has developed a unique workshop of Fancy color optimization and manufacturing processes through the best technical aid which are ahead than any technology in the market. 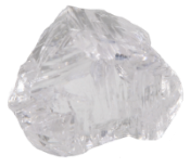 Lab – Grown Diamond Identification, Diamond Type & Type IIa identification service. 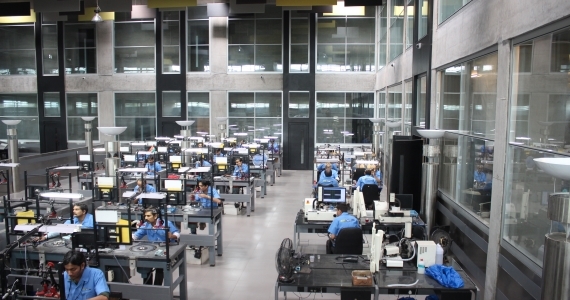 State-of-the-art-Production lab in Surat India. Do you want to Submit Stones? From Easy to Complex, Round to Fancy Shape, Colorless to Fancy Color, we manufacture each and every kind of stone. Lemon TechnoMist ('LTM') is an ISO 9001:2008 certified company belonging to the Lemon Technologies and Lexus - Octonus groups. 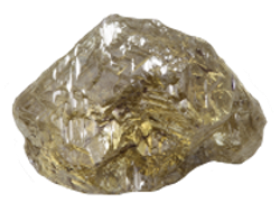 Lemon TechnoMist specializes in designing and manufacturing special diamonds viz. 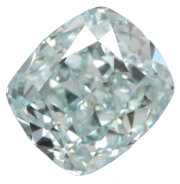 fancy colored and large sized (3ct.+) colorless diamonds. LTM has set up a state-of-the-art diamond design and manufacturing facility in Surat (India) for providing various diamond services with the latest planning, imaging, colour optimizing and cutting technologies from Lexus - Octonus and other technology leaders. LTM's infrastructure and equipment's are highly advanced and the team too is highly skilled, specialized and trained to design and optimize the value of each stone and then cut them into precision. The company has it’s collection centres in Antwerp and Mumbai as well. 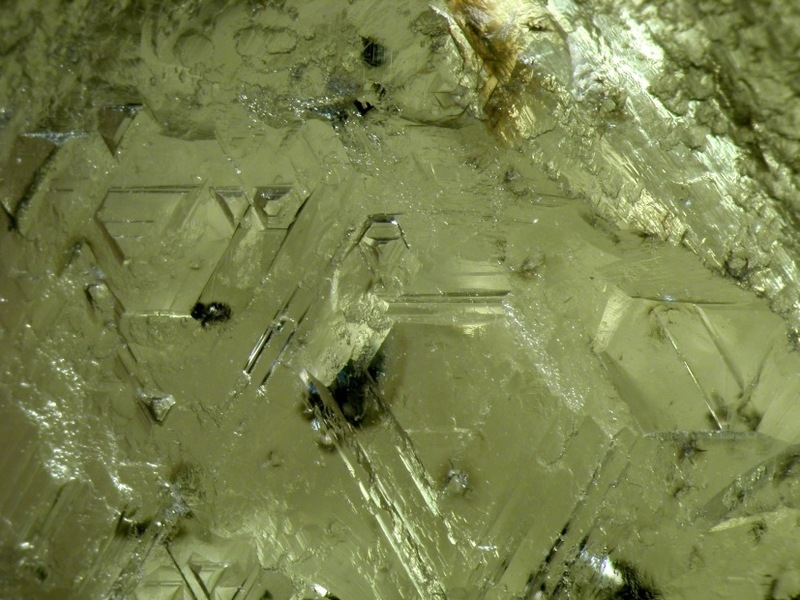 Till very recently, the color of a diamond was based on judgment at the rough stage. There are companies which still have the same system. However, at Lemon TechnoMist, we use science and technology to accurately estimate the color of a stone at the rough stage itself. 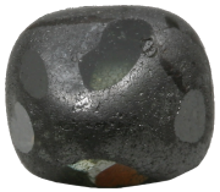 And you would be surprised that a single stone could give you a D color or an E or an F or even Fancy Colour depending on how exactly it is designed, cut and polished. This allows maximizing the value of a diamond. For us, each stone is a project with the mission to optimize its value through design based on the optimum combination of shape, color, purity and cut. 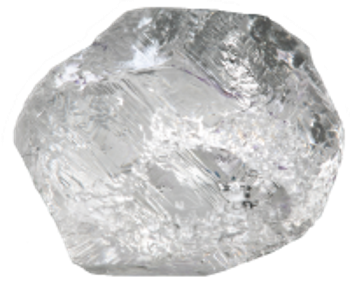 An unstoppable R&D and latest technical knowhow, institutionalized into substantive processes and proprietary technology analyzing billions of combinations of various parameters are used by LTM to convert an uncut stone into a Polished master piece. We do Manufacturing service for Semi-Polish & Polish diamonds. The Fancy color optimization determines which color will likely be in the Fancy color Diamond. 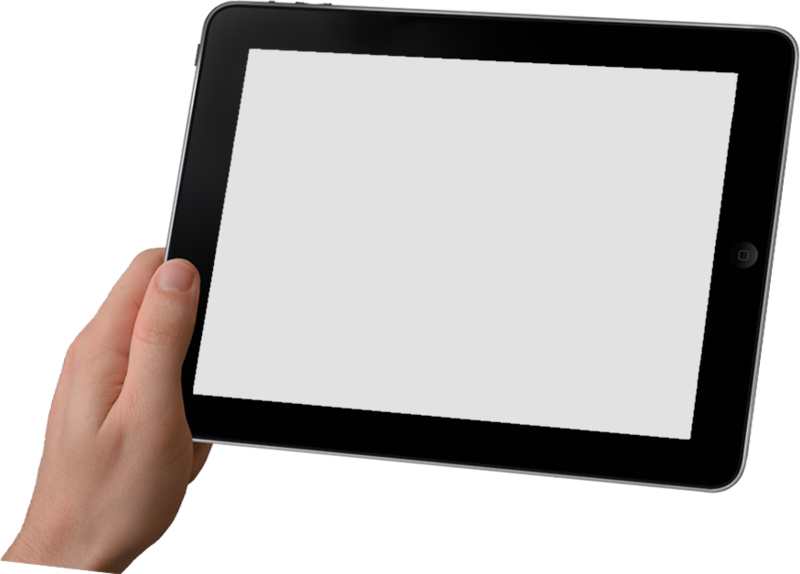 By using latest technologies and software's we do Re-Imagineering Services. 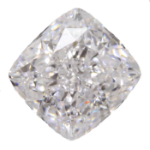 The D2Z Service confirms the color from D to Z range in Colorless diamond using Spectrum and other such advanced technologies. 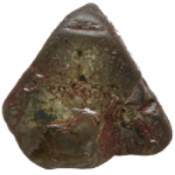 We also check and confirm that the stone will be IF grafe or not. We also do iG Auto-plotting and Planning of your stone. 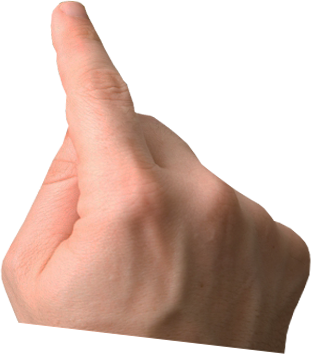 We also provide Insurance Assistance Service, so that you are always on the Safer side. 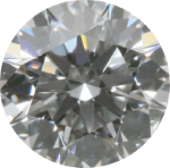 We give service for Diamond type identification, so that HPHT & CVD dimonds can be easily separated from Natural Diamonds. We do videography for colorless & Fancy Color Polished Diamonds and Jewelery. We also do Manpower Deputation Service, i.e. provide skilled workers to company looking for skilled persones for specific contract period or a fixed time limit. © Lemon Technomist. All rights reserved. 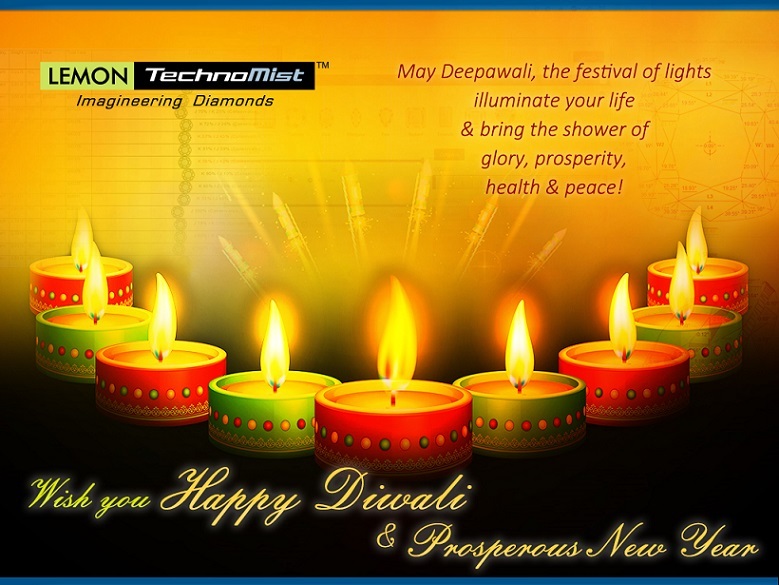 Powered By Lemon Technologies Pvt. Ltd.